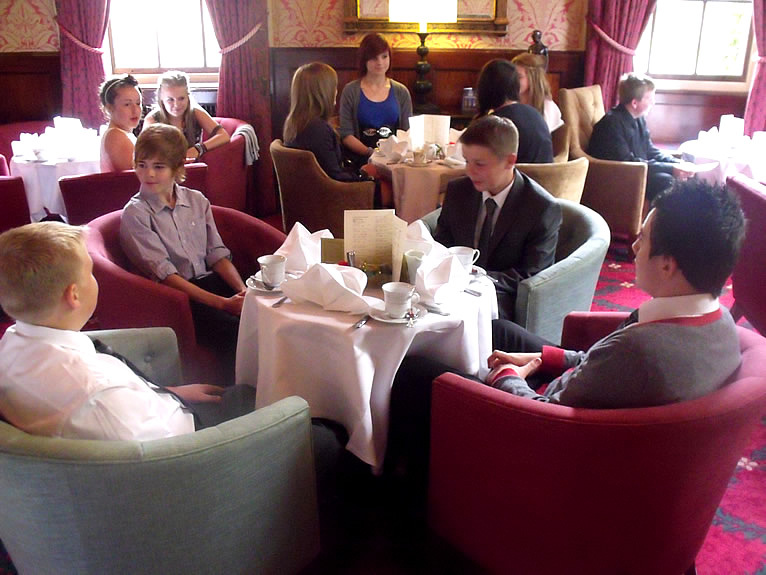 Twenty-five Year 9 students enjoyed afternoon tea at Crathorne Hall as a reward for earning the Gold Baccalaureate for all their achievements. The Gold Baccalaureate winners are the students that have gained the most points in the Baccalaureate showing that they have clearly honed their skills in the five areas: Academic, Enrichment, Project, Service and Enterprise. 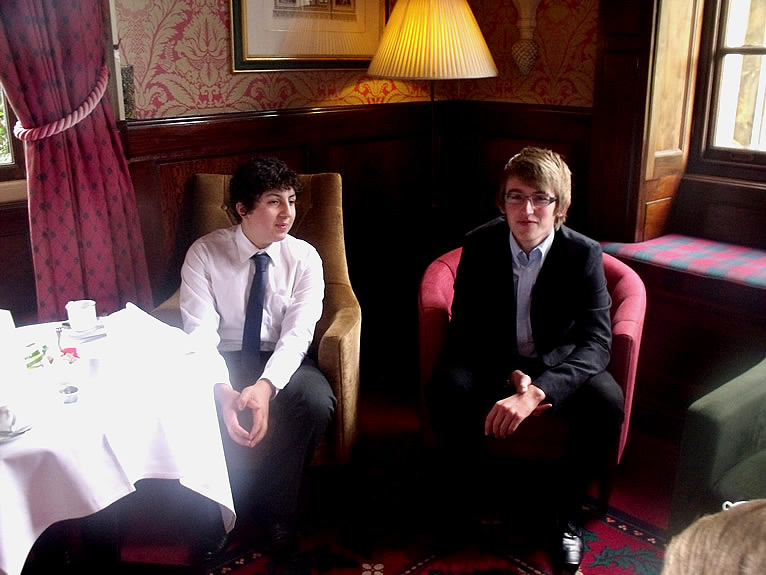 Benjamin Honeysett was the Academy's top Baccalaureate earner and commented "it was a really good reward for all of us after the two years - and the food was great!" 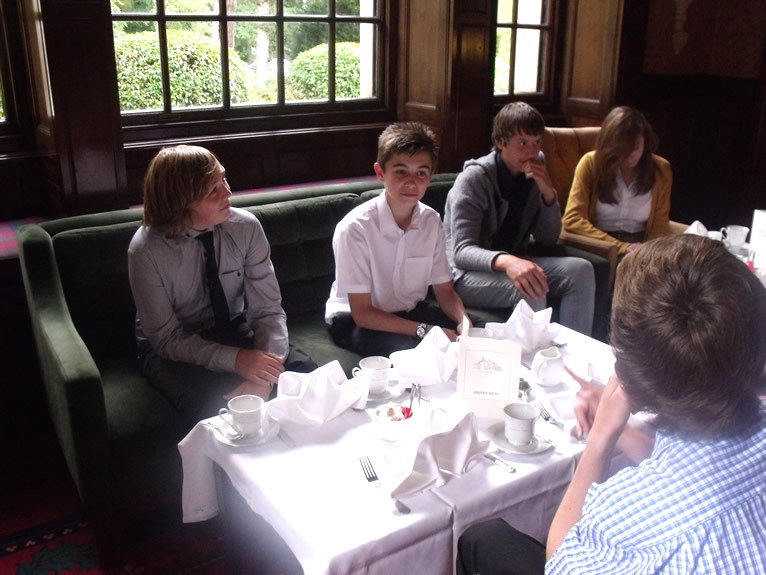 Miss Baker, Key Stage 3 Baccalaureate co-ordinator said, "It was a fantastic reward for all the hard work and commitment that the students have shown."